Aric Almirola and the No. 10 Smithfield Ford Fusion team for Stewart-Haas Racing (SHR) are ready to head to Texas Motor Speedway in Fort Worth where they, alongside their SHR teammates, will mark the 1,000 race start milestone for SHR as the green flag waves on Sunday after the Monster Energy NASCAR Cup Series returns to the track from a week-long hiatus. 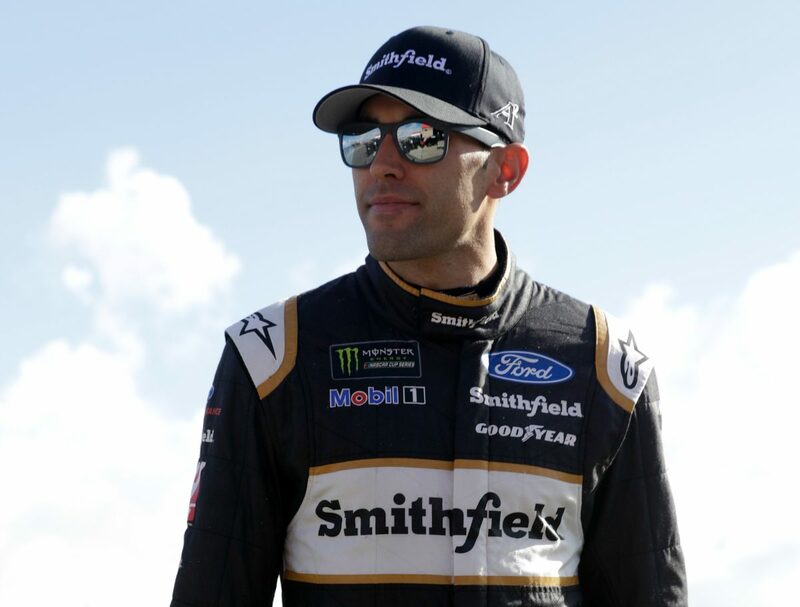 Almirola is rejuvenated for the upcoming 10-week stretch of races after vacationing with family.